Life can be overwhelming. It’s easy to feel helpless and leave little room for hope. 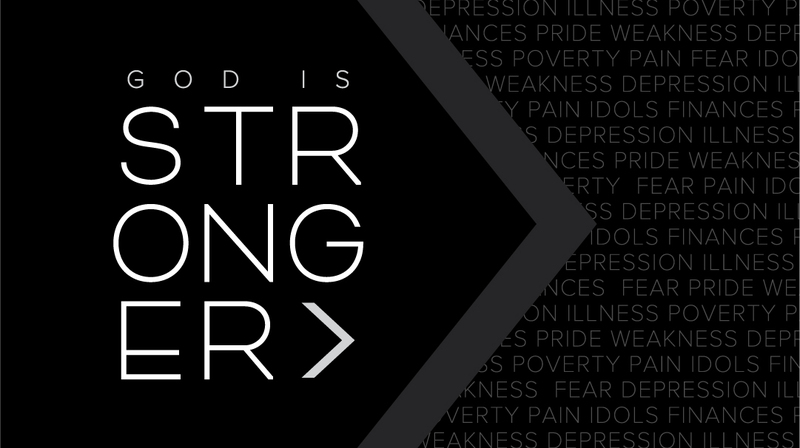 While there are many things in this world that appear powerful… God is Stronger.